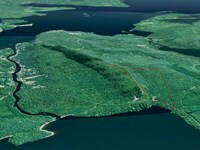 393 Acres Maine land for sale in Oakfield, ME. 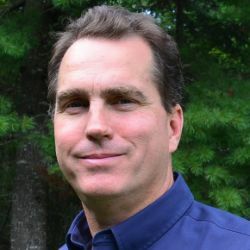 The Conservancy of the Lakes - A chance to own one of Maine's uniquely protected ecosystems. 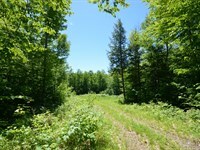 The 393 +/- acres in the southern Oakfield hills consists of high ridges, forest lands, bottom lands and open wetlands. The majority of the timberland is conserved for commercial timber management conservation in perpetuity. 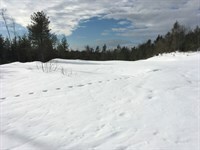 The amount of diverse habitat on this property is a rare find anywhere. 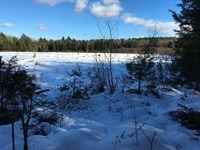 The forest here is alive with moose, whitetail deer, ruffed grouse, bald eagles and a long list of waterfowl and wading birds. 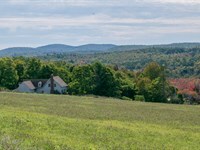 The property is nestled among the hills and ridges southeast of Oakfield and southwest of Houlton in Aroostook County. 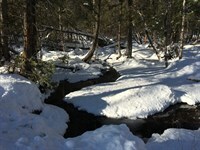 It contains important fisheries and wildlife habitat, as well as plant communities. 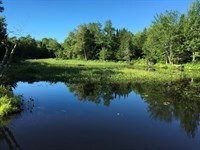 A large wetland complex as well as several intermittent and perennial streams flowing into Skitacook and Mud Lakes provide important riparian functions within the property, and add to the water quality of the Mattawamkeag River watershed. 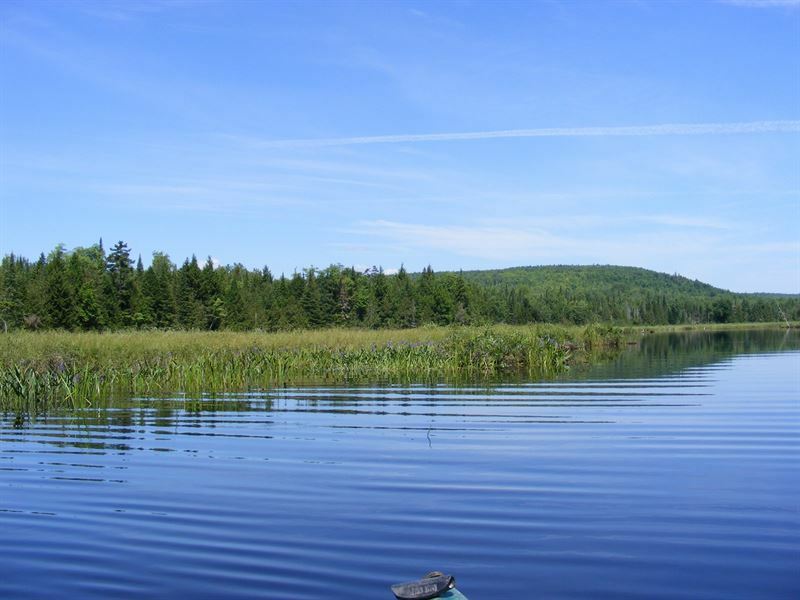 The Maine Department of Inland Fisheries and Wildlife Mdifw has mapped the wetland complex with a high value as inland waterfowl and wading bird habitat. 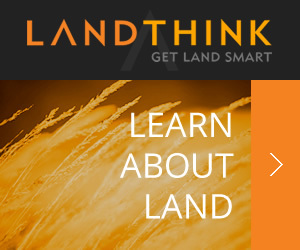 The property's conservancy comes with a thoughtfully prepared forest management plan to enhance and protect flora and fauna while allowing sustainable commercial forestry with a return on investment for the lands owner. 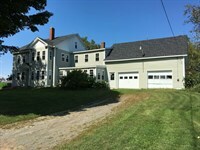 When calling agent, please say, "I found your listing 393 Acres Maine Land Oakfield, ME on FARMFLIP."